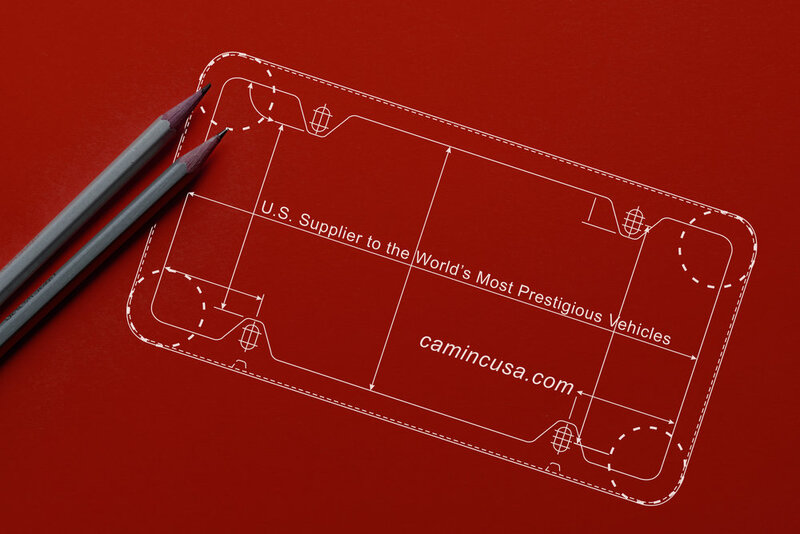 Page Not Found | Camisasca Automotive Manufacturing, Inc.
We couldn't find the page you were looking for. There may be an error in the URL entered into your web browser. Please check the URL and try again. Or, it is possible the page you are looking for has been moved or deleted.